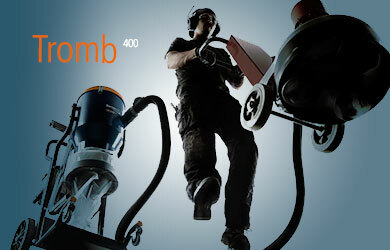 Dustcontrol has over 40 years’ experience in manufacturing tailor made central vacuum systems, portable dust extractors and professional cleaning accessories. 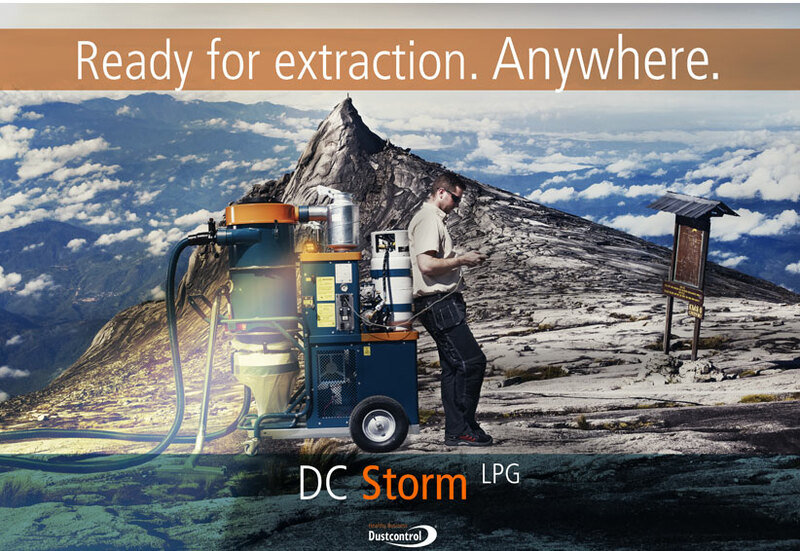 Are You looking for dust extractors and air cleaners for all types of job? Are You as careful with Your job as you are with Your lungs? 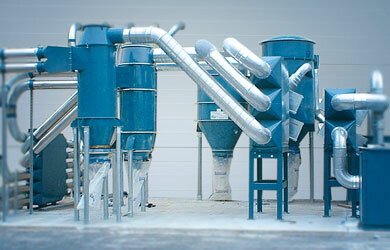 If so, choose a blue machine from Dustcontrol! What does a central vacuum unit consists of? 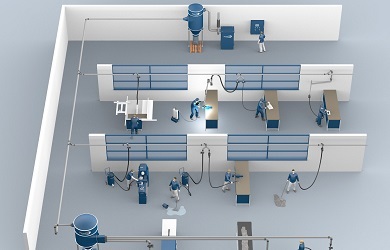 Click and check out our product videos.